The 26th edition of the Pune Festival kick-started on Friday evening with a host of celebrities from Bollywood and Maharashtra politics in attendance. 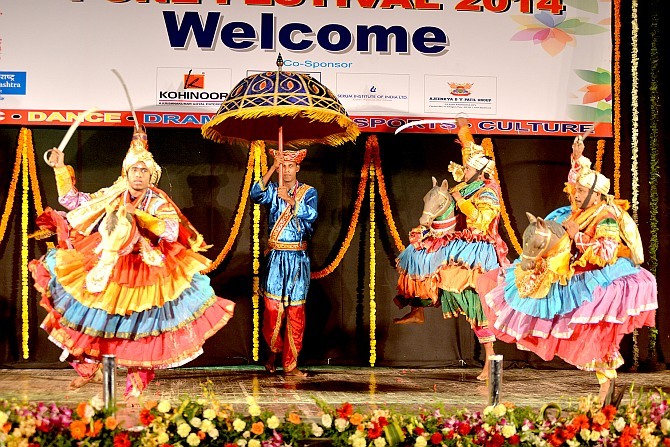 The festival, which is a blend of vocal and instrumental music, dance, drama, sports and culture, was inaugurated at the city’s Ganesh Kala Krida Rangmanch. 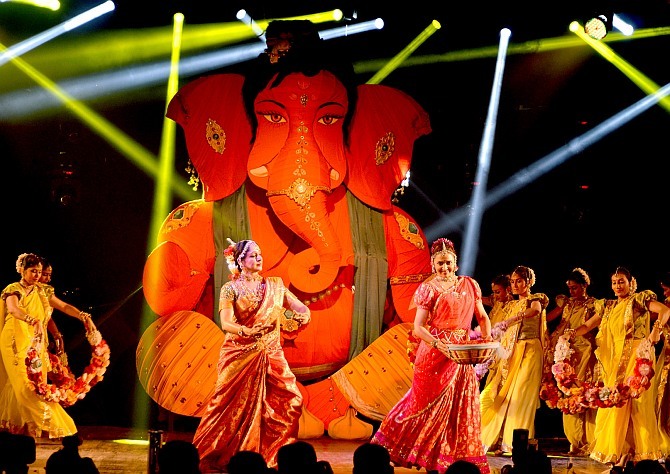 The event opened with Hema Malini -- who has presented a new ballet for 23 times during last 25 years in Pune Festival -- performed the 'Ganesh Vandana' with her daughter Esha and their troupe. 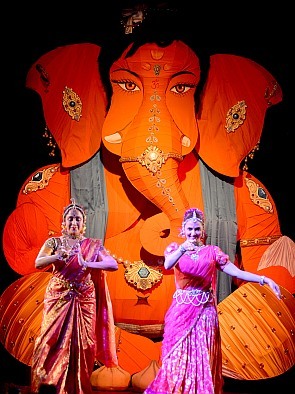 Then, actress Gracy Singh showcased a classical dance performance. Her performance was based on Krishna's love for Radha. Chhagan Bhujbal, Maharashtra’s minister for public works and tourism, Harshvardhan Patil, minister for co-operation, industrialist Rahul Bajaj, dancer Hema Malini, Shivajirao Adhalrao-Patil (MP), Rajni Patil (MP), Udayanraje Bhosale (MP) along with actors Jitendra, Karishma Kapoor, Aftaab Shivdasani, Esha Deol, Raja Murad, Bindu and Sachin Pilgaonkar were some of the guests at the event. 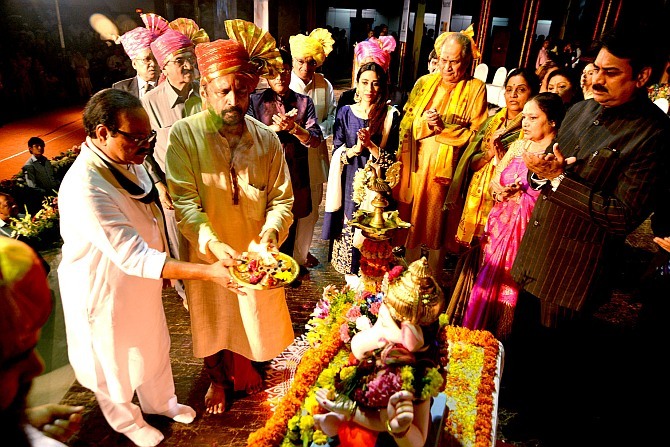 Speaking about his association with Ganeshotsav, actor Jitendra said, "Since I was brought up in chawl and middle-class Marathi neighbourhood in Mumbai, I was always a part of public Ganeshotsav. It made me what I am today." Another special programme was 'Devotional Maharashtra' -- based on devotional songs related to places of worship in the state like Pandharpur, Tuljapur, Kolhapur and Jejuri. 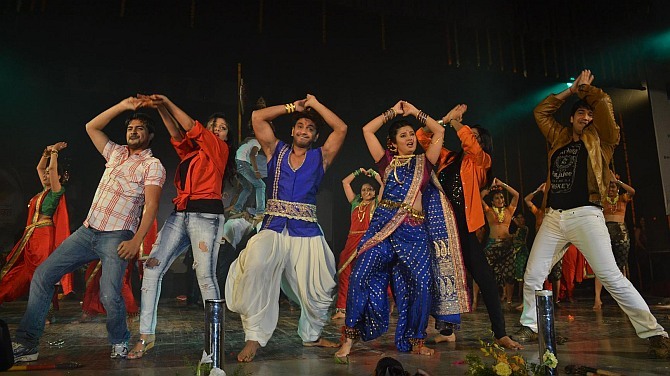 The attraction of the evening was a fusion performance of lavani, tribal, koli and Bollywood dance choreographed by Nikita Moghe and performed by movie artists Prajakta Mali, Pooja Sawant, Prarthana Behere, Tejaswini Lonari, Pushkar Jog, Madhav Devcha and Pravin Tarade among others.